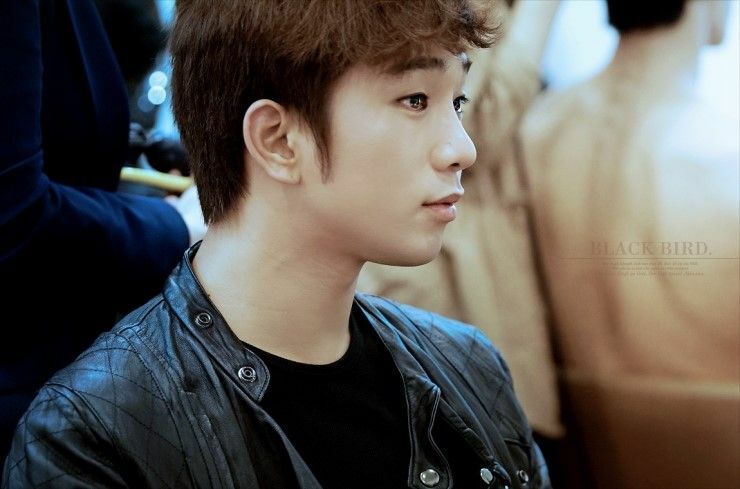 We have reached the two month mark of G.O’s military service. Yay!!! That came rather quickly if I do say so myself! I wonder how time is moving for him….hmmmm? 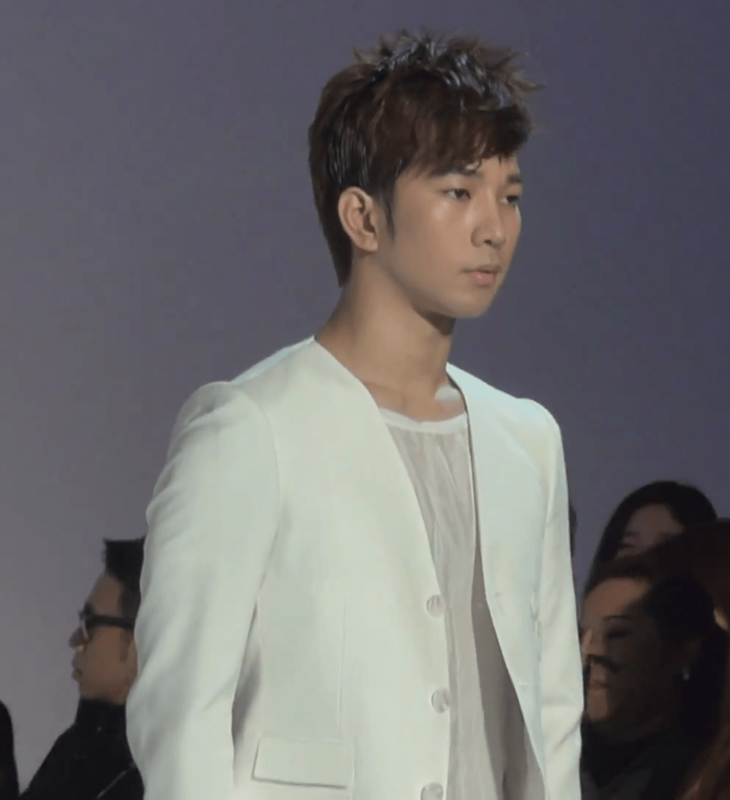 To celebrate the 60th day of his service, I am going to look back at G.O’s moment on the fashion runway for designer Park Jong Chul at the 2013 Sling Stone Men’s Wear Show where the gorgeous was almost too much to endure! 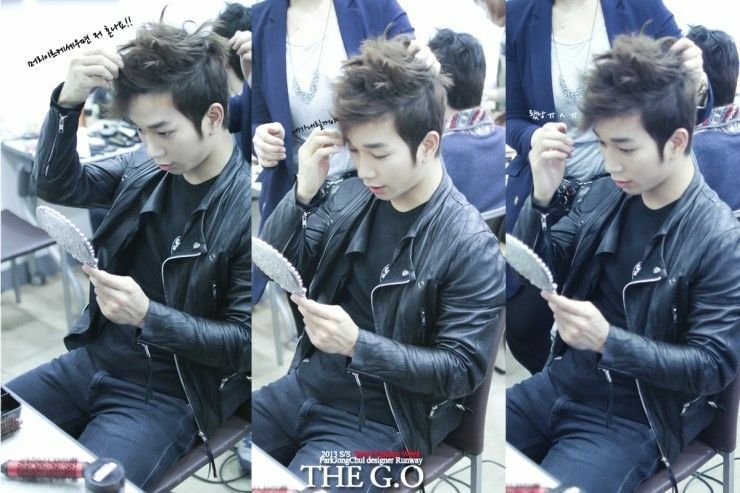 I have to be honest when I say that I am amazed that I am still able to focus on my real life having been pummeling myself daily with G.O! And as daunting as it seems, I believe I will be able to continue at this pace through 670 more posts. Though there are moments where he renders me utterly speechless, I still find the words to write and to share how he makes me feel. 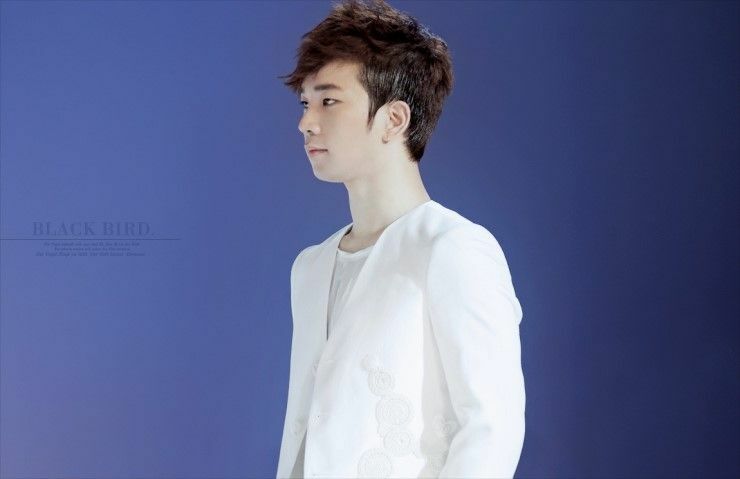 It is my way perhaps of thanking him for allowing me to be his fan. I know it is redundant. 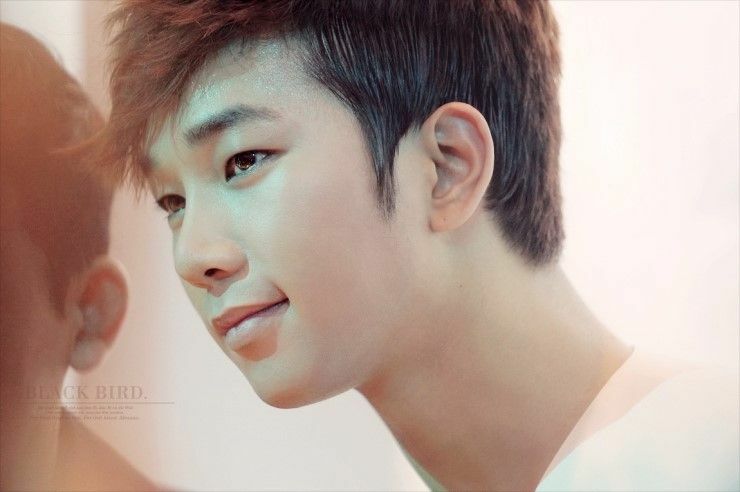 But I will never tire of saying how talented he is or how handsome he looks or how wonderful he is to his fans. I just believe there are certain people on this earth who deserve to be celebrated. 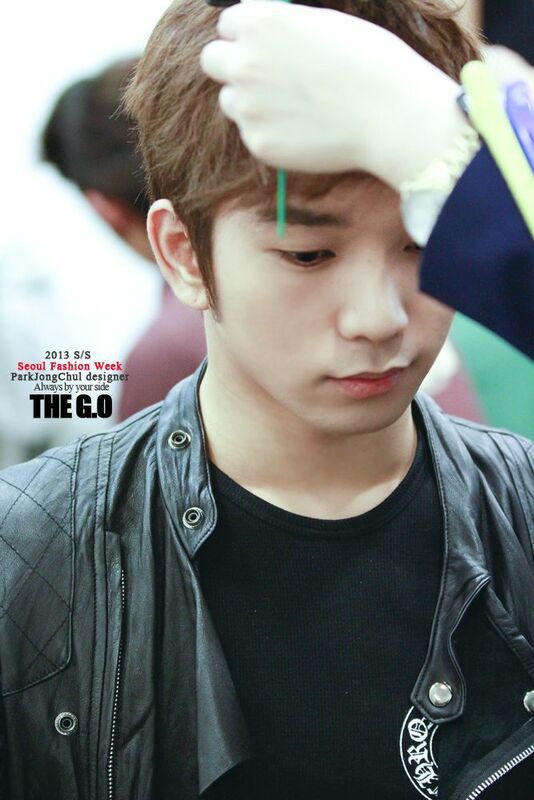 G.O is one of them. 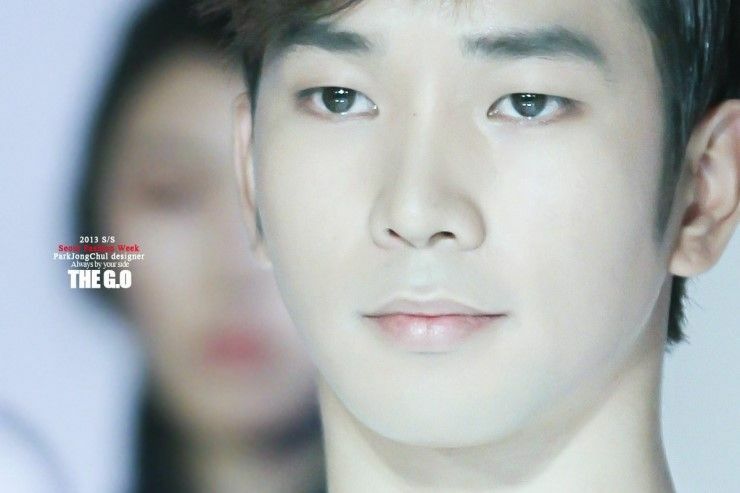 I will try to not to get overly wordy for this post and just let the essence of his beauty take hold. 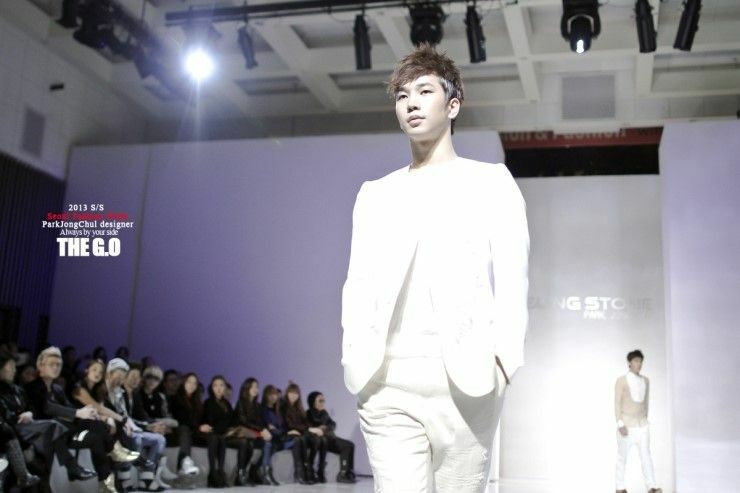 On the runway and devastatingly breathtaking. 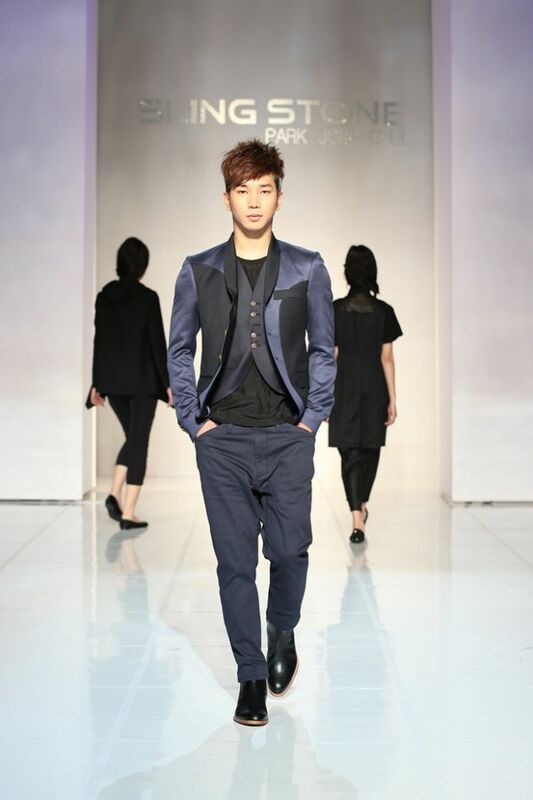 . .
Park Jong Chul’s suits combine classic elegance with edge and are tailored with perfection. 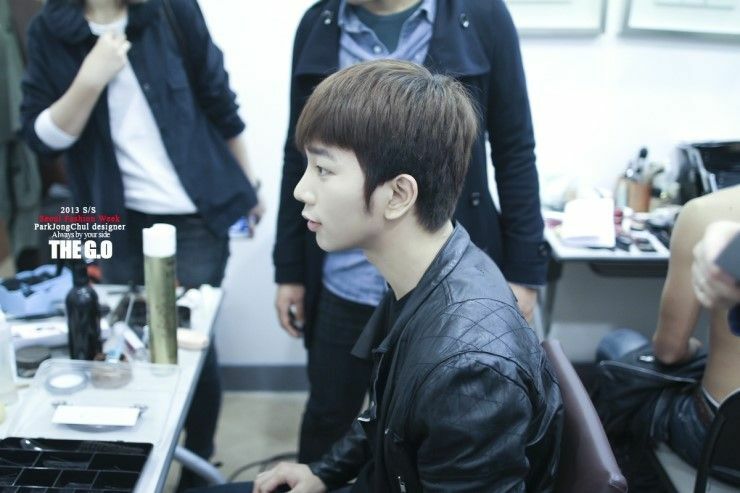 He has been dressing celebrities and K-pop idols for some time now and I have to say his gets it right every time. 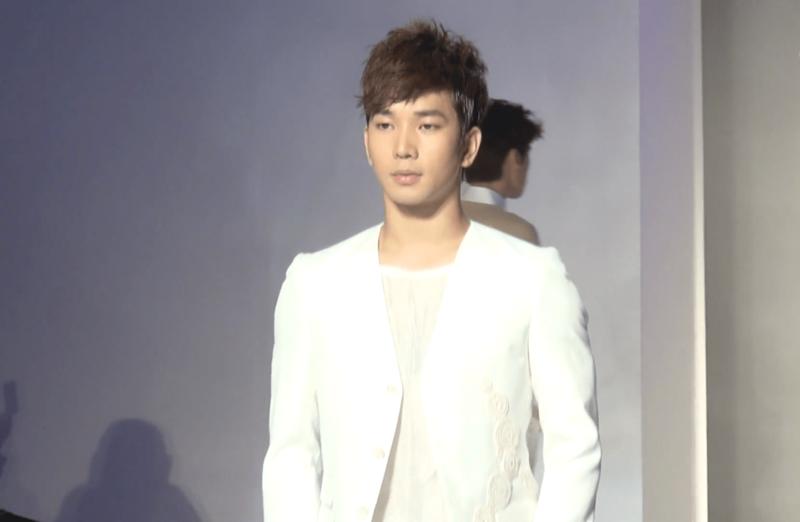 His clothes have a comfortable wearability but are incredibly stylish and fashion forward. 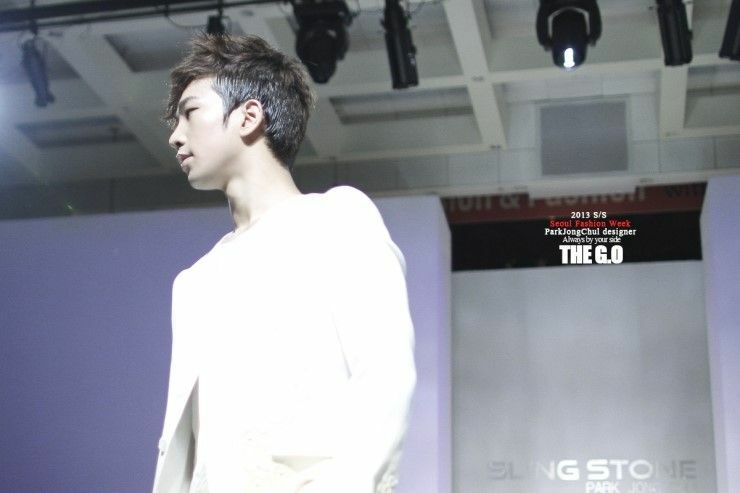 His turn modelling for Park Jong Chul at the S/S Show and the pictures captured of the event before during and after confirm to me that G.O’s handsome is an incredible and perfect balance of masculinity tempered with ethereal softness. I am not sure I know of any one person (celeb or otherwise) who encompasses this seemingly opposing quality quite like G.O. It is very special. 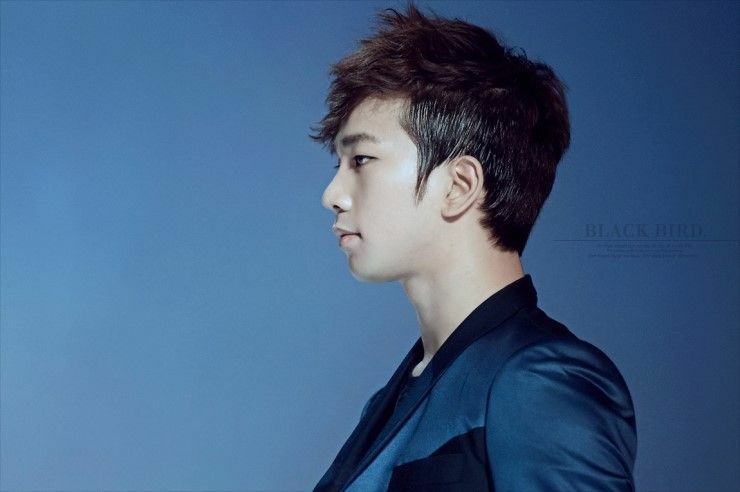 Categories: G.O Military Discharge, MBLAQ Musings, The G.O Files | Tags: Designer Clothes, G.O, G.O images, G.O's Military Service, Jung Byung Hee, Jung Byung Hee images, MBLAQ G.O, MBLAQ G.O images, Men's Fashion, Model G.O, Park Jong Chul, Sling Shot Men's Wear Show 2013 | Permalink.